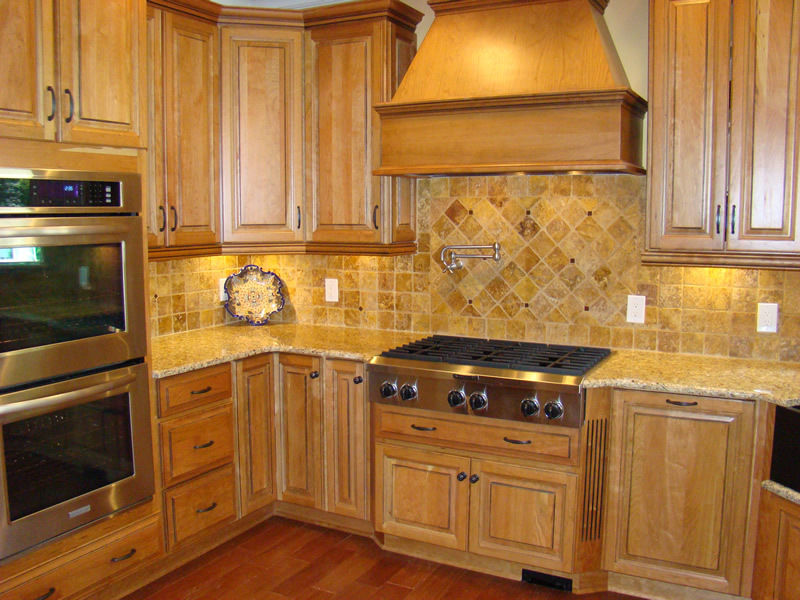 When choosing kitchen cabinets for your Charlotte, NC home, we understand that beauty and quality go hand-in-hand. Your kitchen cabinets are the foundation for your entire kitchen design. They round out the area, making it feel complete and well-filled. Cabinets are also the functional storage space in the kitchen that hold the things you and your family use almost every day. When choosing kitchen cabinets for your home, we understand that beauty and quality go hand-in-hand. That is why we have set out to offer you only the best materials from the top providers. If you are looking for an exceptional service provider in the Charlotte, NC area, consider us at Carolinas Custom Kitchen & Bath Center as your trusted source for all things custom kitchen & bath. Our dedicated staff of professional designers can offer many solutions for a variety of desires, styles, and budgets. We work on all remodeling or new-build projects, no matter the size, and we are ready to help you design a kitchen that is right for you. Our top-quality products are both striking and durable, giving you a stunning and functional kitchen for many years to come. At Carolinas Custom Kitchen & Bath Center, we offer both stock and custom kitchen cabinets, allowing us to be versatile with budget and design. Stock cabinets come pre-designed to a certain area, making them the more affordable option. Custom cabinets are designed and built to fit precisely in your kitchen. Both options are available in many colors, styles, and materials to fit every need and design. Let us help you choose the right fit for your home. Stop by our storehouse or contact us today to schedule a consultation.